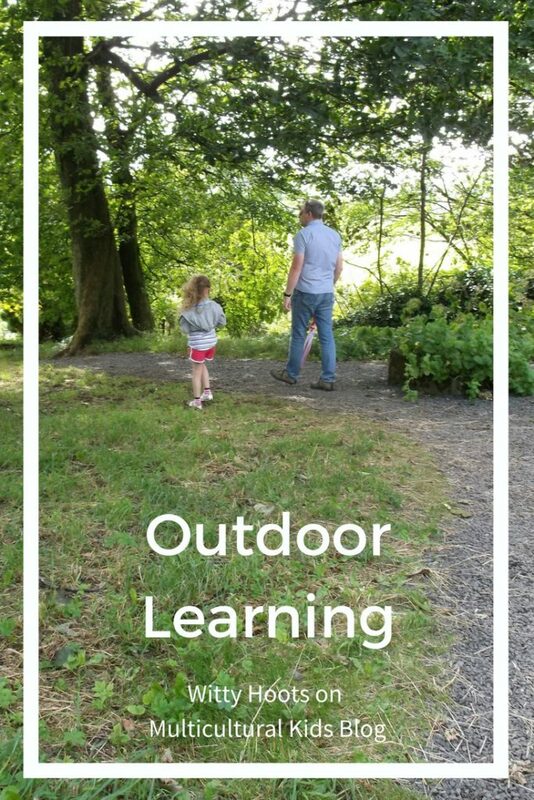 Learning outside in nature is so amazing that I just wanted to share some of our ideas to give you inspiration or have the confidence to take your learning back outdoors with your kids! I have always enjoyed getting out and about with the kids, and since beginning our home education journey we have enjoyed exploring the world around us! 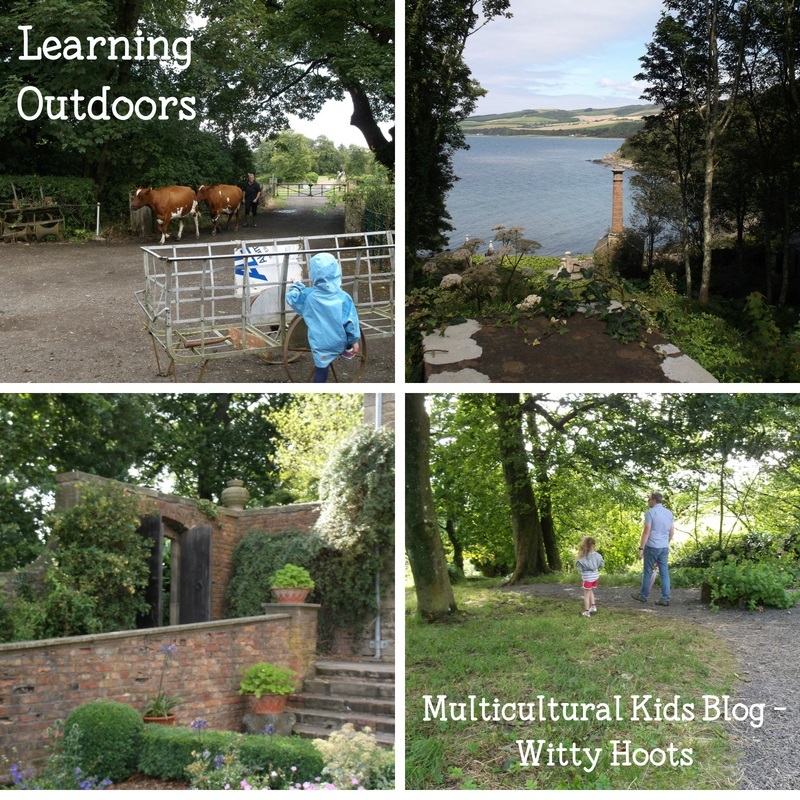 So here are some amazing ideas to get you learning in and about the outside! We love being outside and want to help sustain our local environment by supporting it. This means taking all our litter home with us, not picking the wildflowers when we are out for a walk and being respectful of all the flora and fauna we see when we are out and about outside. There are lots of books to give you a start point for learning about nature. We recently bought a book about the life cycle of a bee, which led to us sowing some bee (and butterfly) friendly seeds in our garden. We have also been looking at a bumble bees nest and watching the workers and drones flying about. Get online and look up nature walks in your local area. Find out about any events that your local parks are running and see if there are any places of interest near you too. In the city? You will be amazed at how much wildlife lives in and around us. Make a difference with window boxes, roof gardens or look at helping out with a local community garden. Organise a litter pick or adopt an area to plant some plants and watch the wildlife move in! Create a wildflower corner, using only plants that are of your natural environment, and dedicate part of your garden to wildflowers that you would naturally see outside when you are out and about. Take a journal or diary with you so that you can record what you see by drawing or photographing it. Why not take an audio recording of all the wildlife you can hear and then try to identify the different sounds? Learn a new language! We are currently learning Spanish so we take our language learning outside too! We have made treasure maps, using Spanish names on the map to help find where the treasure is! We have gone on a nature trail, noting what we have discovered in Spanish as well as English in our notebook. Try using a translation app on your phone or tablet to find out how to pronounce those words correctly. Chilling and relaxing! There is nothing nicer than looking at a magazine or reading your favourite book in the fresh air. Grab a few cushions and some blankets to make a cosy book nook in the corner of the garden or park. Grab some pens and paints, find a colourful spot and get creative. Make some drawings of your surroundings or just use what you can see as an inspiration for creating a colourful picture or collage. Take a camera or mobile phone and record your walks with pictures and videos. A great way to learn how to record your time outside and use software to create a video or photo montage! 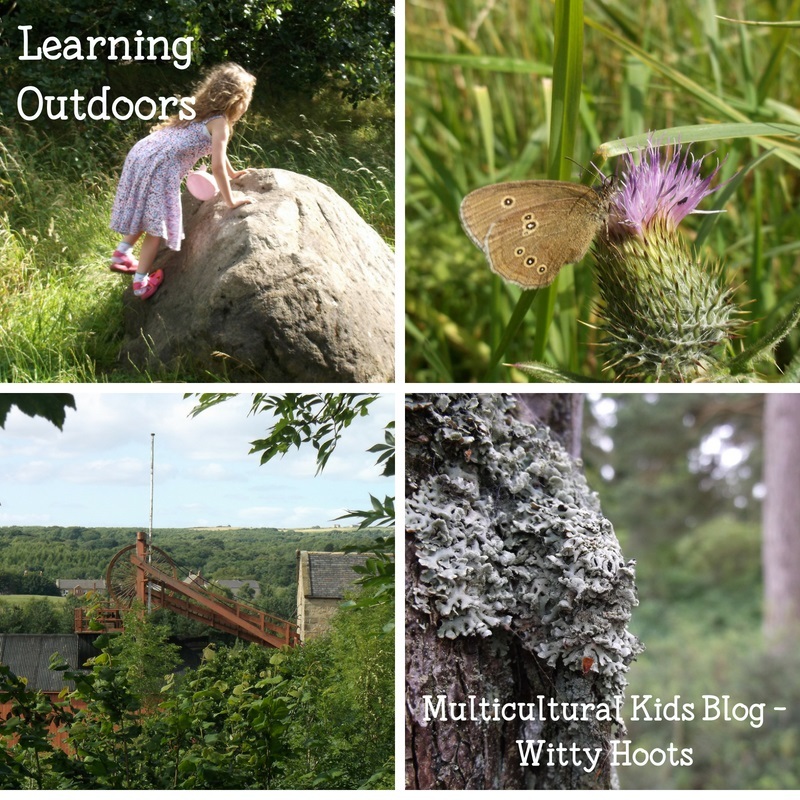 We hope that these ideas help inspire you to get outside and begin learning outdoors! Do let us know what sort of things you discover on your travels and of course we would love you to send us any photos you have taken as well! Witty Hoots is all about family and home life. Helen blogs at http://wittyhoots.com on a regular basis.